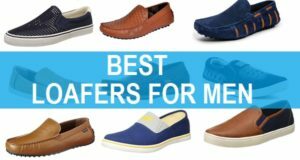 Sandals for men is not just another type of footwear but they are also for the comfort that you need while you are at home or when you wish to stay relaxed. Such sandals can also be paired with the Indian ethnic wear. 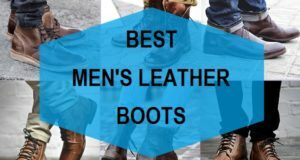 Here we have combined the best leather sandal for men that are avialable from different brands in India. The multi strapped leather sandals are good for the vacation and also for the causal hang outs. These also have a formal look to them. It is also available in Deep brown and tan color. Hush Puppies is a well known brand for the men’s and women’s shoes. The interwoven strappy design looks really classy and the color also offer a unique sense of appeal to these leather sandals. These have slip on style for the casual and formal occasions. Such sandals are good for the hangouts and also for the walking and leisure time at home. It is for both young and mature men. 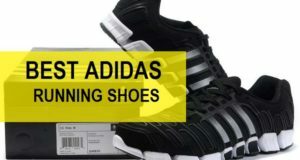 These sandals for men are avialable in Black and Brown color. Red tape is a popular brand for men’s shoes. This leather sandal pair has a very dark rustic kind of brown color which is appealing and looks nice. The closure type is Hook and look. It is not that slip on type of sandal that you just wear easily but you have to put the ankle strap too. The double strapped design is comfortable and gives a snuggly fit. 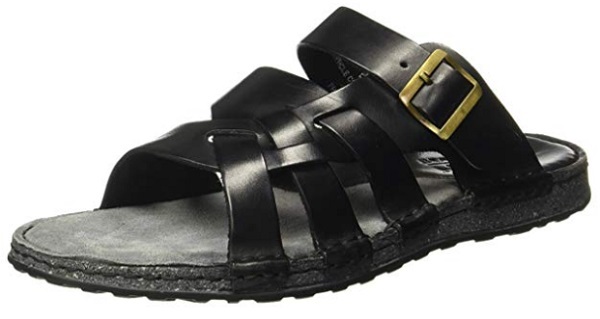 These leather sandals are available from size UK 6 to UK11. The next men’s leather sandal brand is Red Chief which is a popular and high quality brand for the men’s shoes. These leather sandal are very classy looking with the back strap. The genuine leather material makes them sturdy and long lasting. The tan colored leather material looks good and can be used for casual and semi- formal occasions. There is one more color of these sandals in Black. 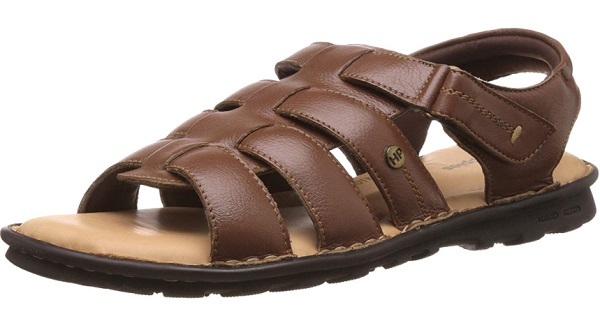 This Brown leather sandal is made from the genuine leather material. It is a shoe style sandal which has the upper part as strappy designs. The back strap is for extra grip and comfort. If you like such design then you can definitely try a design like this. 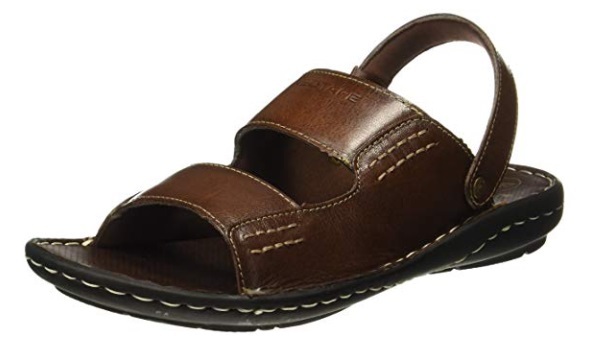 The slip on style of leather sandals have this dark brown color which looks extremely sophisticated and suave and most importantly comfortable. It is made from the genuine leather sandals which has airy design and a hard sole for the everyday wear. 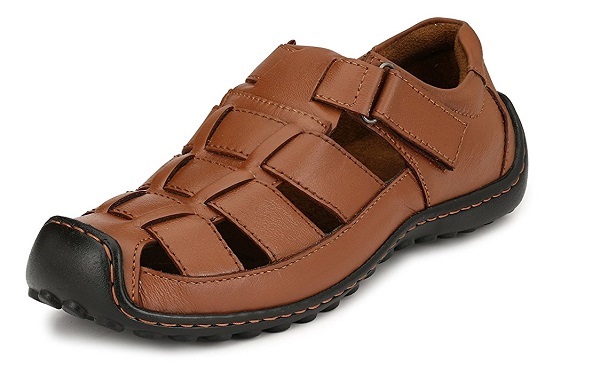 The sandals have the floater style which is appropriate for the daily wear for men. 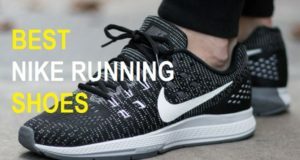 You can also wear these for the outdoors and for home. These shoe style leather made sandals are genuine and has the classy evening feel to them. You may wear such sandal teamed up with your casual kurta pyjama for the Diwali, Holi and other festivities. The strappy design is one of the best for the ethnic wear. It can also be teamed with the causal trousers, jeans etc. 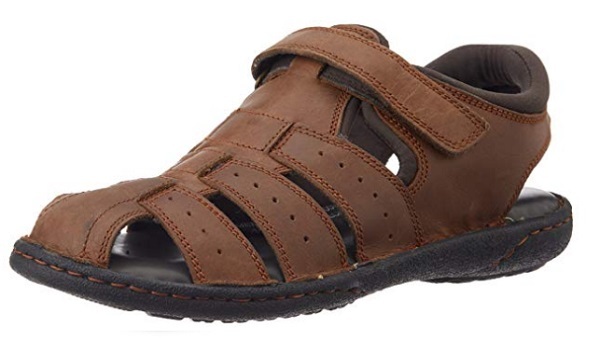 The men’s leather sandal has the flat sole which is good for everyday use and wear and tear. The strappy design is attractive. From the foot part it has that gladiator footwear kind of feel. The pure leather in black looks charming and suitable for men of all age groups. The thong style men’s leather looks a lot like the flip flop and is very comfortable. Taking them out and wearing them is very easy due to their thong style pattern. The upper strap is very attractive and can be used for casual and formal occasions. It is available from size UK/Indian 6 to UK/Indian 10. These hush Puppies sandals are made from the pure leather and are very comfortable. These sandals are good for the travelling time as well. The slip on design with the back strap is ideal for extra grip. 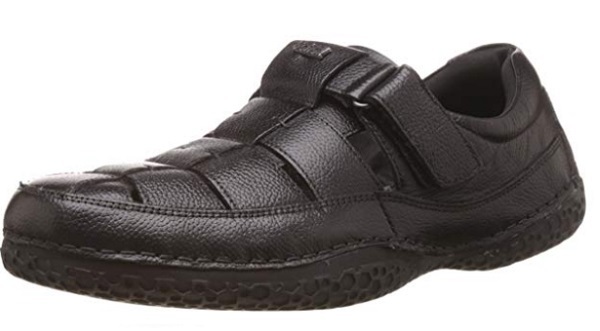 This pair of sandals is long lasting and can be used daily by the men of all age groups. These are available in two colors like in Tan and Black. 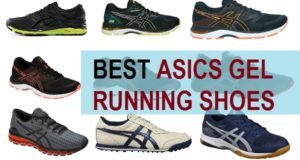 These are the best leather sandals for men in Indian market. These can be bought from your nearby shops or from the Malls and can also be bought from online at discounted prices. 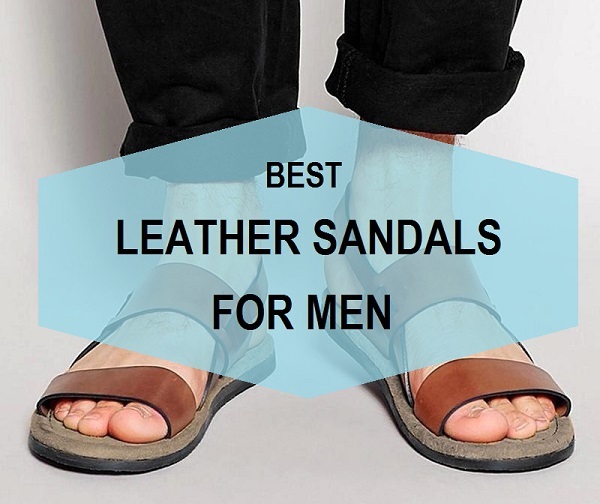 Which are your favorite men’s leather sandals for everyday wear? 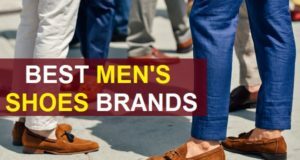 Don’t forget to check out the best men’s flip flop brands in India.